While some would argue that this is an eternal debate amongst GORUCK participants, according to our 2017 “Best of Rucking” survey our readers say the answer isn’t even close. 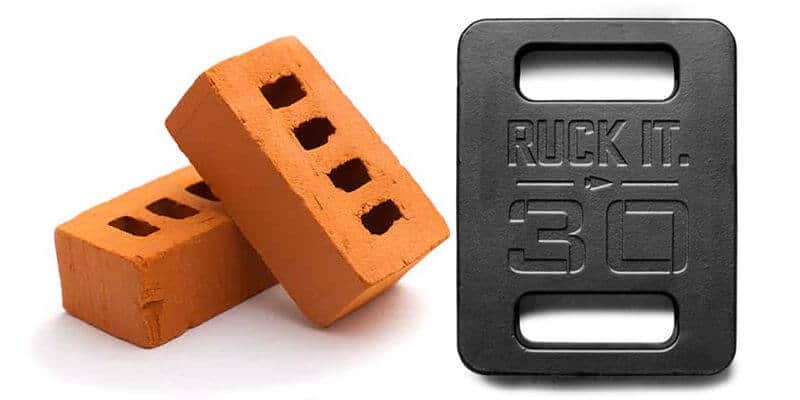 According to our polls, 80% of respondents said that Ruck Plates are better than bricks. That’s a pretty decisive victory for GORUCK’s $79 piece of metal. For those who support the Ruck Plate, the argument is usually for the size of the plate and the ability to have room in your ruck for other items. Those in brick camp like to harken back to “the good ole days” and often sing the praises of the “shelf” that the bricks create in the ruck. This shelf is said to be great for distributing the weight of a GORUCK sandbag. Also, bricks are like 95% cheaper than plates. So, they have that going for them. Personally, I’ve rucked both and after my wife bought me Ruck Plates for Christmas… I was converted. Being able to keep the weight in my ruck all the time, even when packing for work or the gym, is just way more convenient than the bricks. So, what do you think? Do you prefer bricks or plates? Why? Let us know in the comments below. 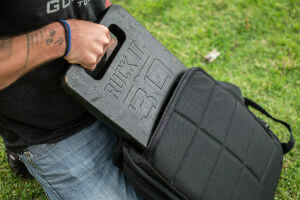 Click to learn more about Ruck Plates and why people love them. I have also done both and plates are by far the better choice. The shelf concept, while nice, wasn’t enough to keep me in that camp. Plates are better in every other aspect. 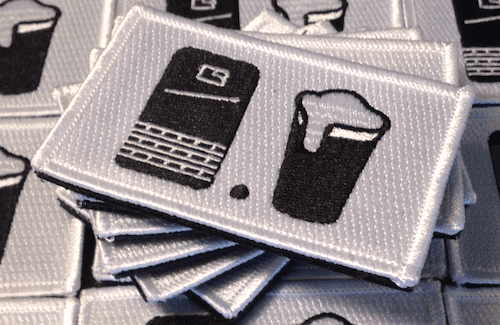 I’m a fan of the plates…I can run a plate and keep my entire edc load in the bag when I’m out and about. The convenience of the ruck plates make them worth the price. It seems like the price recently increased though.